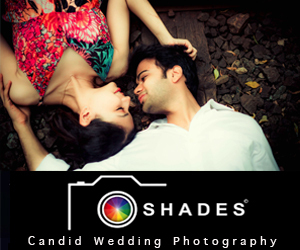 Our initiative ‘Love Actually’ features engaged couples and capture beautiful moments between them. The series celebrates people in love as they start their lives together. Over a fabulous makeover and a photo shoot, we get these couples to tell us how they met, capture the rare connection they have and talk about their day of love. Your first love is something you remember forever. And If that first love happens at the time of adolescence, with its upheavals and evolutions, if it lasts through the tumultuous college years and it grows into a mature, everlasting love – well, that’s the stuff fairy tales are made of! 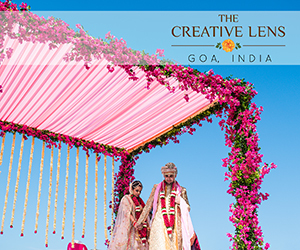 While most of us wondered what love was in the teen years, Krupa and Akshay, college sweethearts, knew they’d found The One. As the lovely couple told us about their journey, Seventy by Two captured the couple’s camaraderie and chemistry on the Panasonic Lumix GH5s while they enjoyed a day out, riding bikes at Sanjay Gandhi National Park. 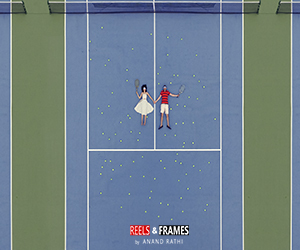 When they first met in the halls of their Mumbai college, Krupa played hard-to-get. Hanging out with the same group of friends, Akshay knew she was ‘The One’ the minute he clapped eyes on her. And he was not easily discouraged. So what’s the secret to their love and long-lasting relationship? A symbol of true love, with its qualities of purity, rarity and strength, platinum resonate with this couple’s ideals of eternal loyalty and love. How do you surprise the person who can see into your soul when they look into your eyes? You pull them in for a much closer look, obviously! “Can’t play tag on a bicycle,” she laughs. “I don’t want to have to play tag to get to you, I want you to be mine,” he said, going down on one knee, platinum ring in hand. She bends over to kiss him. “I’m just so impressed you planned all of this,” she smiles. And just like that, they’re signed, sealed and delivered! An eternal bond sealed by Platinum Love Bands. 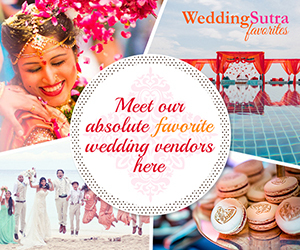 With WeddingSutra Favorites Seventy by Two capturing the lovely couple in glorious frames, the day flew by with ease. 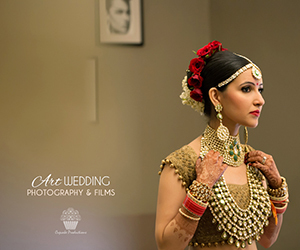 Makeup artist Aditi Mehra worked her magic and had Krupa’s makeup on point through the day, while PNG Jewellers picked out the most exquisite platinum creations for the couple. This entry was posted on Tuesday, November 13th, 2018 at 3:59 pm	and is filed under Love Actually, Pre Wedding Photoshoots. You can follow any responses to this entry through the RSS 2.0 feed. Both comments and pings are currently closed.